$1.59 large and $1.99 Jumbo crawfish. Call or text to 281-731-1929 to make pick up reservations. 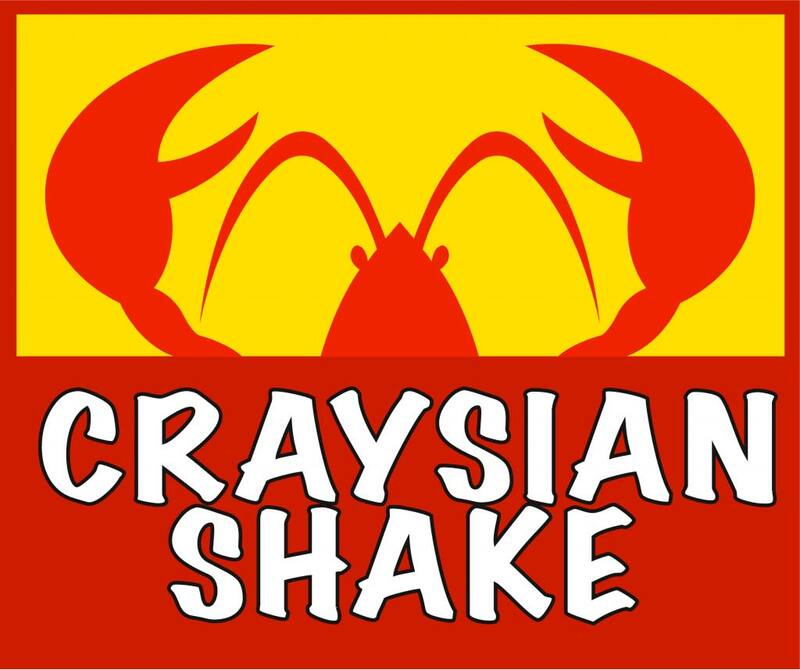 CRAYSIAN SHAKE Available In Store!